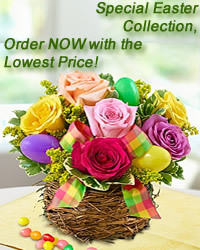 www.flowers-armenia.com Rated 5 out of 5 by 50 reviewes. 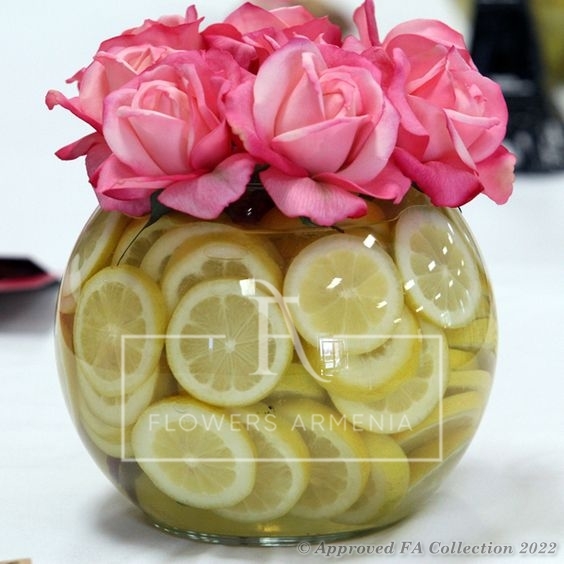 Pretty pink roses are artfully arranged in a bowl full of juicy lemons. A really wonderful gift, if You want to make a surprise!